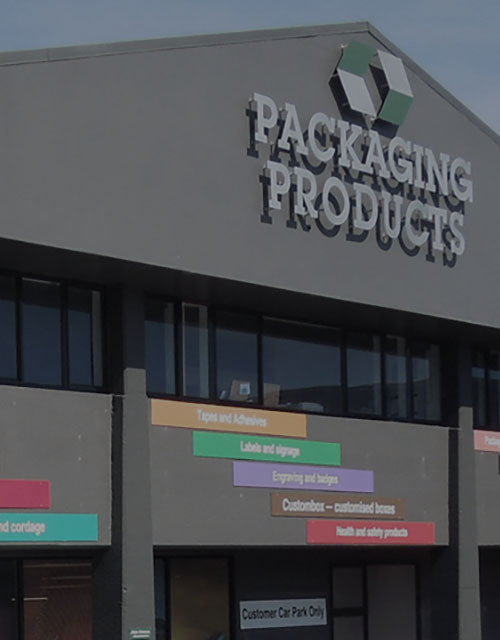 Packaging Products is an online supplier of packaging supplies including New Zealand's largest range of stock boxes, cases and cartons. 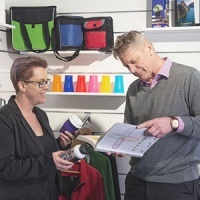 We also stock paper bags, retail and gift supplies, tapes and adhesives, machinery and equipment and much more. 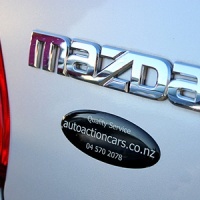 We deliver throughout NZ providing a fast and friendly service to our customers. 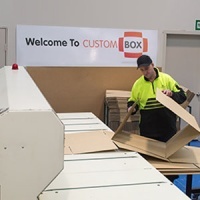 We produce custom-made boxes in any quantity and any size, specialising in small run, quick turnaround corrugated boxes. 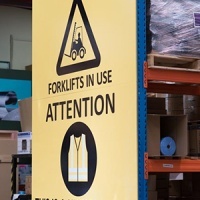 We produce indoor and outdoor signage using a variety of materials and processes to suit most applications. 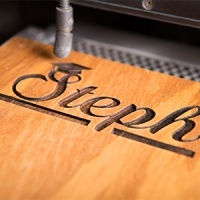 Our range of engraving machinery allows us to engrave a wide range of products and materials. Dome resining is a great way to enhance your product. The dome resin process is also used to create our personalised name badges. Enhance your brand with our wide range of custom-made products.We will work with you to get your company name top of mind. 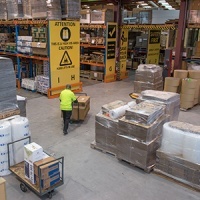 We carry over 5,000 items - the most extensive range of packaging products in the Wellington region. We’re proud to be locally owned and operated, with the flexibility to adapt in response to our customers’ needs. Our 40 years of industry experience enables us to provide the complete solution for your business. 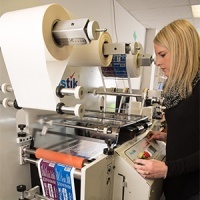 Packaging Products have been very proactive in evolving around our rapidly growing business requirements. 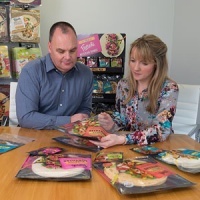 When we are faced with a complex packaging problem to resolve, Packaging Products are our first port of call. Receive up-to-date information on the latest products, promotions and news from Packaging Products.